ETC was 51% attacked recently. 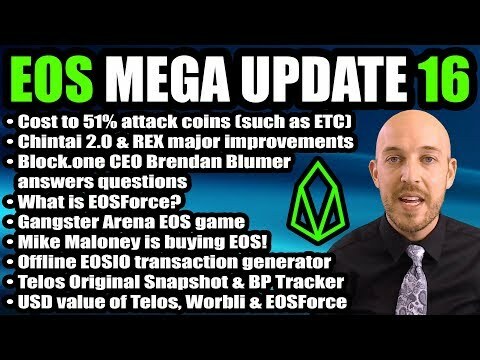 EOS (and all PoS & DPOS coins) cannot be 51% attacked in this manner as it does not use proof of work. ⚫ (2:14-) Chintai v2.0 major improvements. 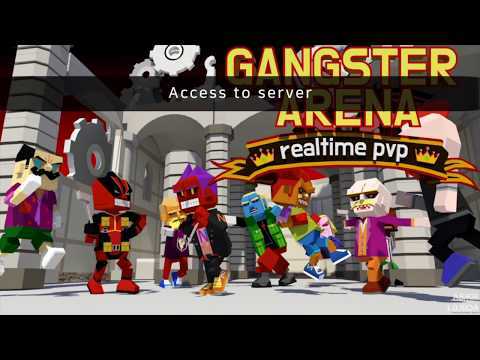 ⚫ (6:54-) Gangster Arena on EOS. ⚫ (7:59-) Scatter to launch exchange inside of their wallet. ⚫ (9:42-) Brendan Blumer (block.one CEO) responds about rewarding voters & audit. 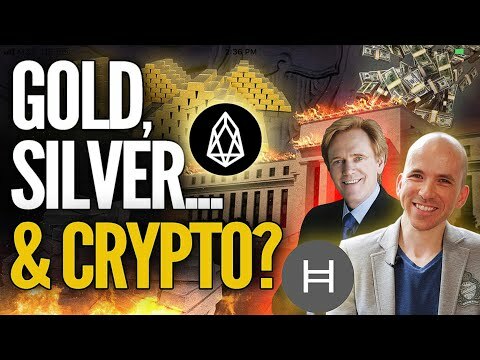 ⚫ (16:05-) Mike Maloney has been buying EOS. ⚫ (17:55-) Share my Telos BP tracker. shout out Kevin Quaintence from TelosGlobal Block Producer for supplying the data source. ⚫ (18:18-) Updated my offline EOSIO active key changer to work with Telos. You can then link your ledger nano s to your Telos account so you can transact with TLOS using Scatter wallet or altshiftdev.com 's MyEOSWallet. ⚫ (20:18-) Telos Original Snapshot at block 6,000,000.